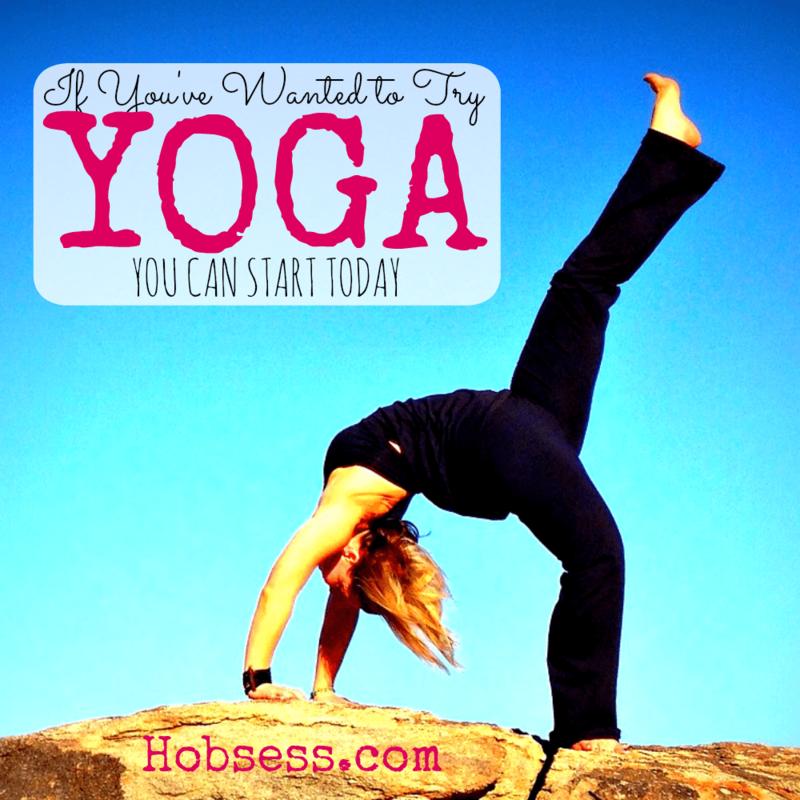 Yoga - Hobsess - Are you ready to start your new hobby? Do this 10-minute beginning yoga session with SarahBethYoga to see if yoga is for you. Are you just getting started or are you an expert? Get involved with others who share your interest and/or passion in yoga. Join and compete at USA Yoga! Go to this Yoga Board and click Follow. Follow Hobsess (Rev Crouse)’s board Yoga (EXERCISE) on Pinterest.